DIYZ helps with all your home DIY projects. The internet is a wonderful resource for any home improvement or DIY project. YouTube videos and instructional websites abound to help with a multitude of specific project types. DIYZ contains a collection of super useful DIY videos and instructions, to help with all of your home improvement needs. 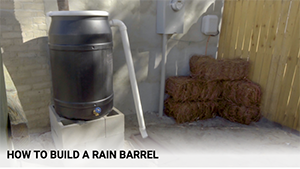 There are videos such as “How To Build A Rain Barrel,” “Install Exterior Shuttlers,” or “Build A Raised Dog Feeder.” Whether you’re looking to put in some serious work on your home or just looking for a fun project to do on the side, DIYZ can most likely help you get the job done. Get Stuck? Talk With An Expert! DIYZ has organized their wide library of content into an easy to follow directory. The site also has a variety of additional features beyond just the standard DIY help video. There’s the option to chat with a certified “Pro Advisor,” who can help walk you through the steps. All of the individuals hired by DIYZ are former contractors or builders, and they have the experience to back up their knowledge and customer service help. You can also purchase all the necessary tools and supplies for your project through DIY’s online shop. 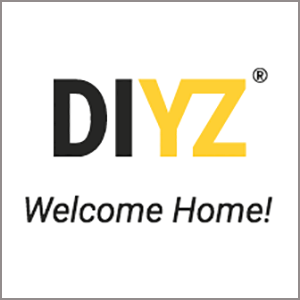 DIYZ does require setting up a profile in order to make full use of the site, but if you’re in need of home improvement help, it’s definitely worth logging in.